Cape Cod Pest Control » Control and removal of pests including ants, bedbugs, hornets, wasps, spiders, roaches, fleas, termites, mice and rodents. 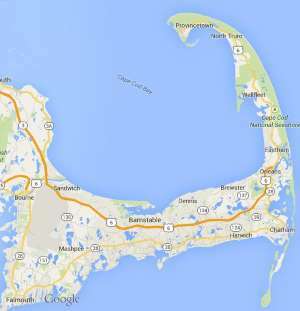 Free estimates from local Cape Cod pest control companies. Get quotes on your pest control project in Barnstable, Brewster, Bourne, Chatham, Dennis, Eastham, Falmouth, Harwich, Mashpee, Orleans, Provincetown, Sandwich, Truro, Wellfleet or Yarmouth, MA. Control and removal of pests including ants, bedbugs, hornets, wasps, spiders, roaches, fleas, termites, mice and rodents. We are potentially moving into a new home but want an inspection in attack of home for possible mice problem? How much would this cost? Thanks. yearly pest control - termites, spiders, etc. house is approx 993 sq foot 2 bedroom, 1 bath cottage style. 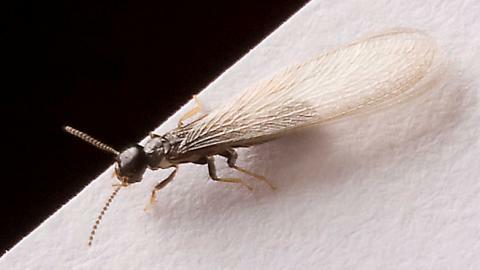 I am a current customer and have signs in my yard of either termites or carpenter ants. I placed a blue pole in the hole where there is evidence of the insects. It is definitely not a normal ant hill. I sprayed round up in the hole but no insects came out. Can you please come by and take a look? estimate on spraying for spiders/cob webs..
Hornet/wasp hive hanging from back gutter over the patio, would like removed.